Bring your teams together with one unified communications service that does it all: group messaging, screen sharing, video calls, video conferencing, and collaboration. 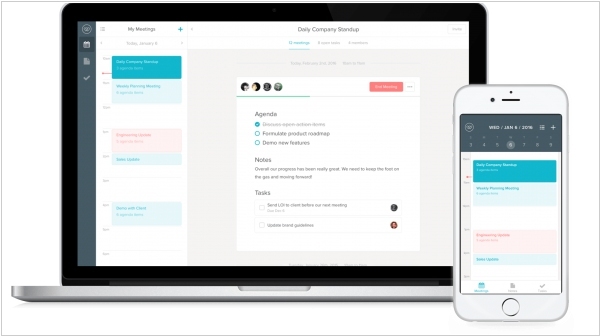 Cisco has acquired startup Worklife that was founded in 2015 with the idea of improving online meetings, something that Cisco has been working on for years. 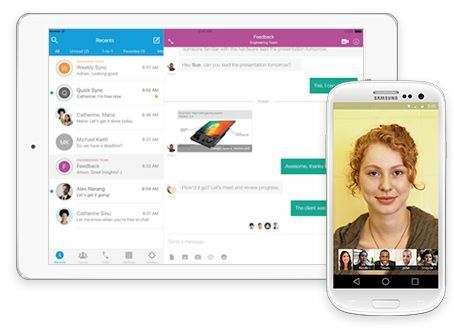 It of course owns WebEx and has been trying to enhance that experience in recent years with Cisco Spark. Cisco intends to add the Worklife team to the Spark team and try to bring their meeting wisdom to bear on the project. The idea behind Worklife is to keep the meeting on track by providing an agenda ahead of time that keeps people focused — or at least that’s the stated goal. There is also on-screen clock showing exactly how much time is left in the meeting (before you can back to real work) and you can create a record of the meeting and distribute it to participants afterward.